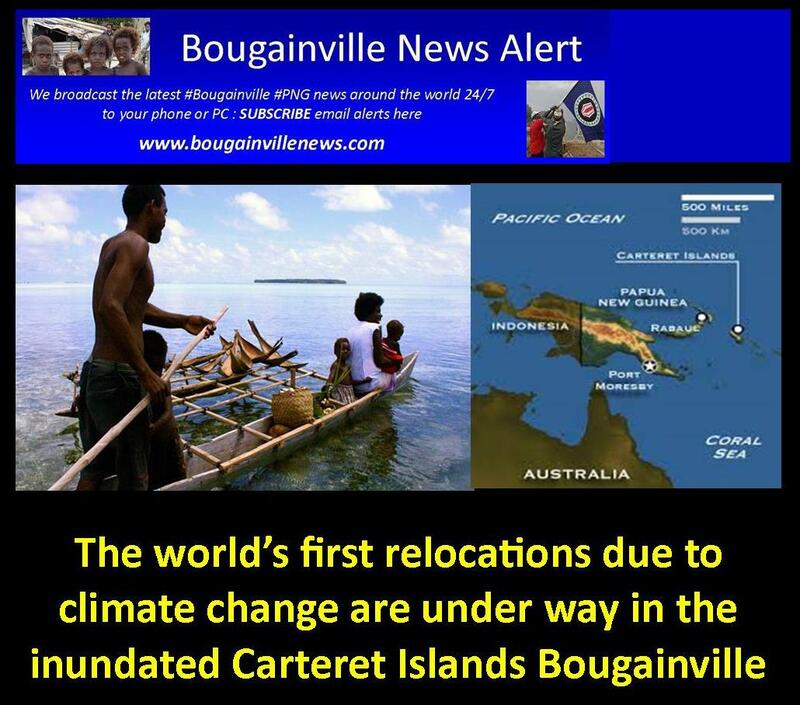 ” With an indigenous population of 2700 on seven small islands with a maximum elevation of just 1.5 metres above sea level, there are few other places on Earth where the injustice of global warming is more apparent than on the Carteret Islands. 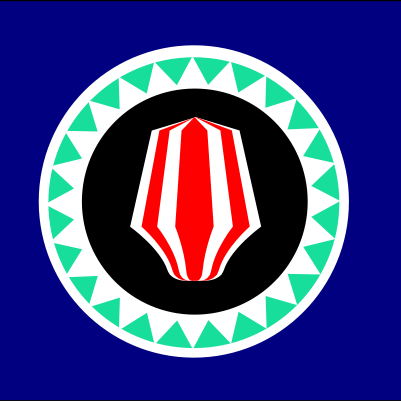 Rakova is from the Carteret Islands, commonly known as Tulun, the horseshoe-shaped scattering of low-lying coral atolls 86 kilometres north-east of Bougainville. “More and more, palm trees are falling, the scarcity of food is becoming a real issue, and the schools close, and close for long periods,” she says. Part of the reason the area is so vulnerable is that, while the Intergovernmental Panel on Climate Change has reported a global sea level rise of about three millimetres per year from 1993 to 2012, the fact that water expands exponentially as heat is applied means that bodies of water that are already hot rise more swiftly. For the western Pacific Ocean, this has meant an increase of about eight to 10 millimetres a year. Simmonds notes that the same is true for the severity of storms in the region: a warmer planet means more moisture, and, therefore, stronger and more frequent storms. In response to increasingly severe events, Carteret elders initiated a voluntary relocation program in 2006, named Tulele Peisa, or “Sailing the Waves on Our Own” – outwardly a response to failed talks with neighbouring governments dating back to 2001. 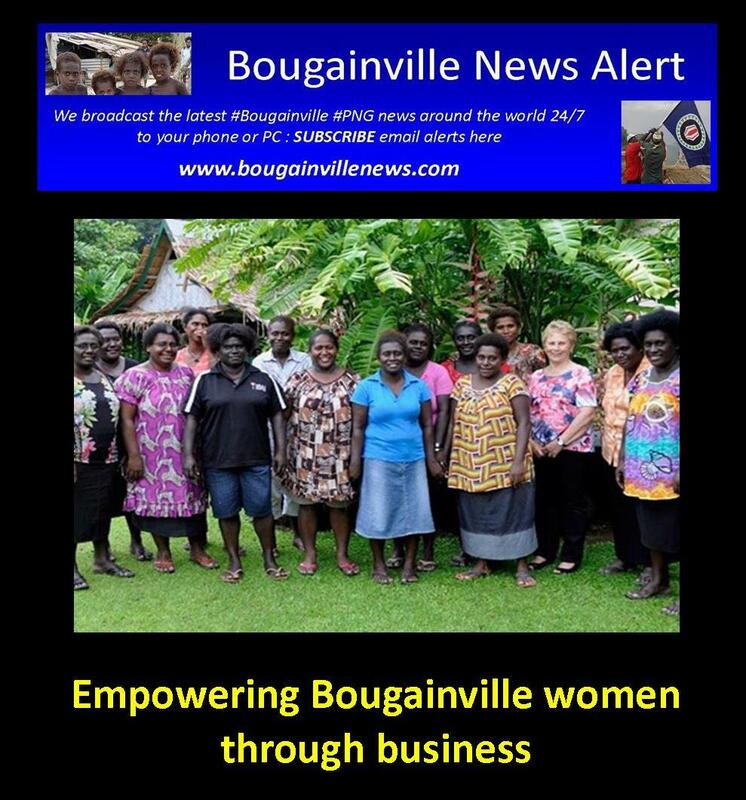 The group contacted Ursula Rakova, a Huene expatriate who had gone on to direct a Bougainville-based non-government organisation, to lead the initiative. After unsuccessfully applying for land through official channels, she was given four different locations by the Catholic Church in 2007, and relocation to the first of the abandoned plantation sites started that year. Now, after more than a decade of leading the first recorded example of forced displacement due to global warming, Rakova has almost completed housing for the first group of 10 families. She has successfully established food gardens and a mini food forest, rehabilitated plantations and begun selling crops of cocoa. New education and management facilities have been set up, and both funding and food relief arranged to be sent back to the Carterets. But the plight of the Carterets is not unique. 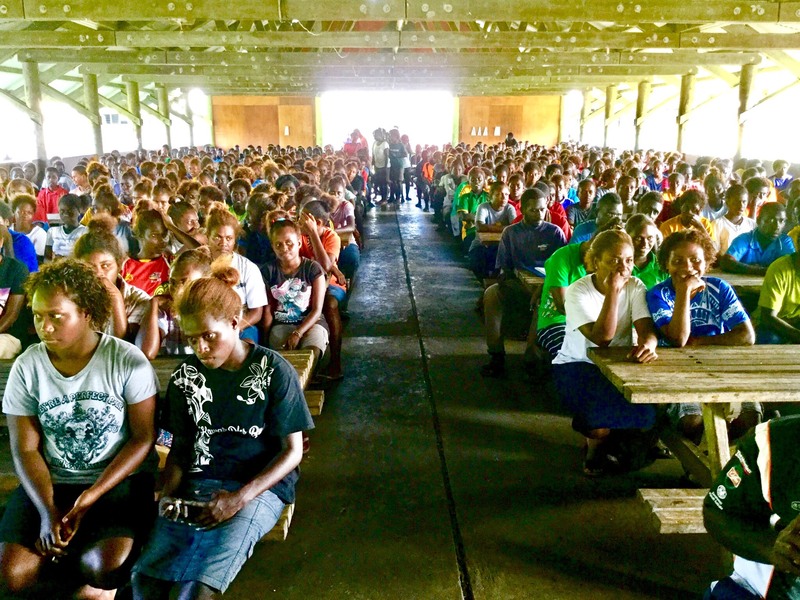 Three other atolls within the Bougainville area are facing similar challenges with rising sea levels, and extreme weather events have caused internal displacement everywhere from Bangladesh to Syria to Australia. The Australian government does not, broadly speaking, have the greatest track record on the issue. Not only did then prime minister Tony Abbott refuse to meet a call from Pacific Island leaders in 2015 to reduce emissions – indirectly resulting in Immigration Minister Peter Dutton’s infamous “water lapping at their doors” quip – but the current budget offers the lowest foreign aid in eight years, at $3.82 billion over 2016-17. 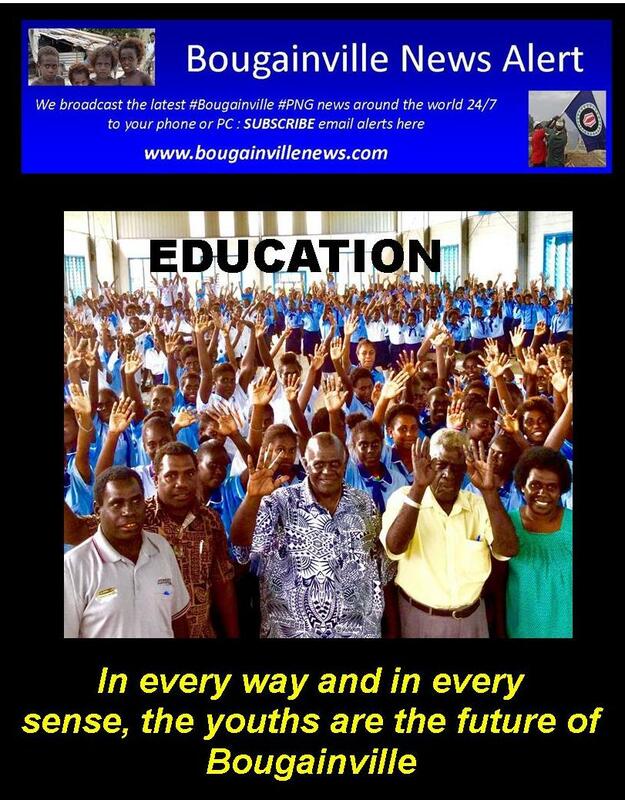 Yet Australia has offered a range of targeted, if less publicised, initiatives in the region, largely funnelled through the Autonomous Bougainville Government, in consultation with Papua New Guinea. 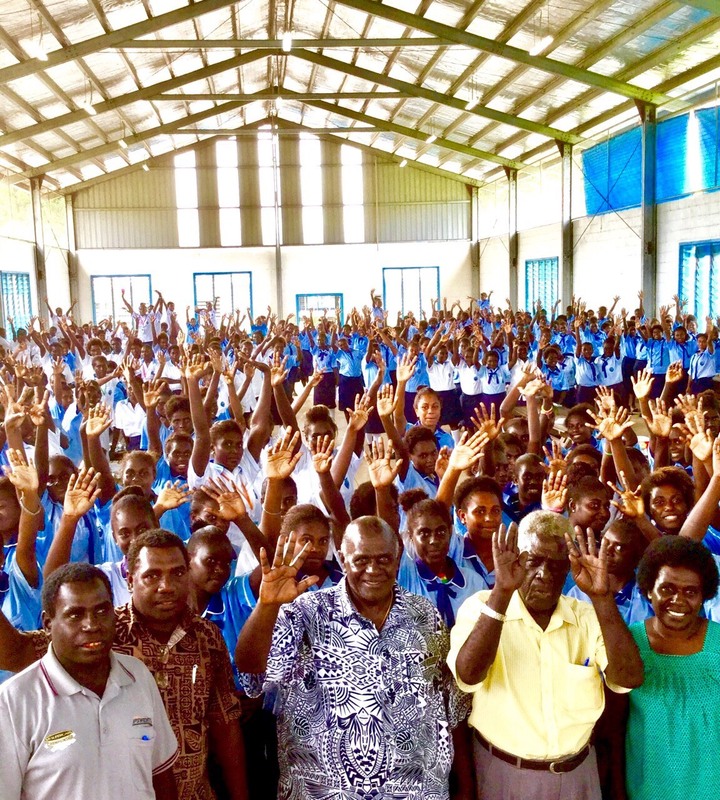 These have included arranging two experts to provide advice during the resettlement process in 2009-10; funding consultations for separate, reportedly fruitless, relocation efforts between the Bougainville government and landowners on Buka Island; a mission to the atolls in April 2017 to assist communities in developing economic opportunities around marine resources; unspecified support for Tulele Peisa’s education, youth and cocoa development projects; and other aid programs to the Carterets themselves, including water and sanitation projects. “Australia believes that the best response to the impacts of climate change is preparedness through effective adaptation and mitigation in the first instance, followed by well-supported and planned internal relocation,” a spokesperson for the department of foreign affairs tells The Saturday Paper. Australia was also a member of the Nansen Initiative, a program launched in 2012 by Switzerland and Norway intended to strengthen the protection of people displaced across borders by disasters and the effects of climate change. Along with 108 other countries, Australia endorsed its Protection Agenda in 2015, leading to a range of partnerships between policymakers, practitioners and researchers as part of the follow-up Platform on Disaster Displacement. The director of the Kaldor Centre for International Refugee Law, Jane McAdam, has worked with Nansen and similar initiatives for more than a decade, and advocates Nansen’s “toolbox approach”. Solutions range from better supporting disaster risk reduction and climate change adaptation, to developing humanitarian visas in the immediate aftermath of disasters and offering new migration opportunities such as “labour visas, educational visas, bilateral free movements agreements”. While forced climate migrants are often incorrectly referred to as “climate refugees” – a term that would require persecution – the issues are distinct in a legal sense. The first person to seek asylum on the grounds of climate change, Ioane Teitiota, of Kiribati, lost his New Zealand application in 2015. McAdam says there is no political appetite to change the United Nations’ refugee convention definition. While there is scope to expand the definition of refoulement, governments are better suited to developing new migration opportunities. “It’s interesting that both the Lowy Institute and the Menzies Research Centre – two think tanks, one more conservative, the other less conservative – along with the World Bank, all in the last six months or so, have each recommended that Australia enhance migration opportunities from the Pacific,” she says. While Labor offered more overt leadership on the issue while in opposition in 2006, specifically in terms of training islanders for skilled migration programs, neither Coalition nor Labor governments have since restructured our migration system to the extent McAdam recommends. 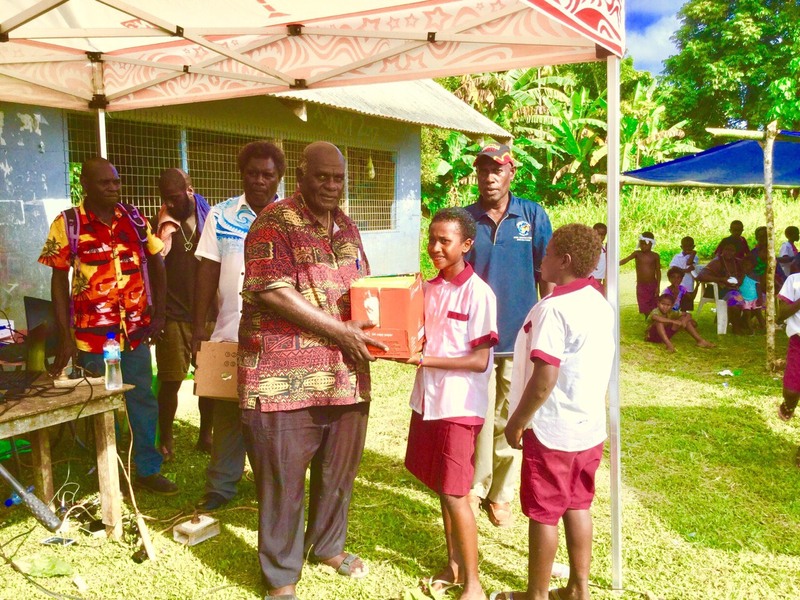 Despite Rakova’s work, which led to a Pride of PNG award in 2008, the Carteret group is struggling to fund homes for the final two families, who are sharing houses, let alone start resettling the remaining 1700 volunteers meant to migrate over the next five years. She says the delay, exacerbated by intercultural challenges and the emotional toll of abandoning ancestral homes, is causing anxiety. Rakova points to US President Donald Trump’s decision to pull out of the Paris climate accord as a frustrating example of high-polluting nations declining their responsibility. “I would really like to urge President Trump to think twice about the destruction that climate change is causing the lives of the most vulnerable people. This article was first published in the print edition of The Saturday Paper on Aug 19, 2017 as “Topical islands”. Subscribe here.